Breakthrough is an 18-month mentoring initiative set up by the Lakes International Comic Art Festival, in conjunction with Arts Council England, Wellcome Trust Fellowship, Soaring Penguin Press, Quarto Books and other partners, with the aim of giving under-represented individuals a chance to express themselves through the medium of comics and to hopefully open up a career pathway within the publishing industry. 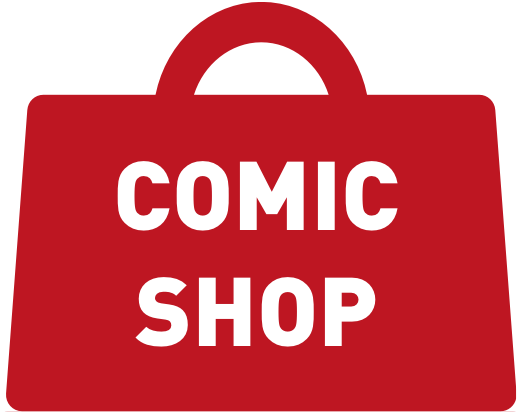 Historically comics have been a medium that has high accessibility for dyslexics, reluctant readers and as a cheap mass market form of entertainment. However, in recent decades the working class, and other voices, have become increasingly underrepresented within the mainstream media, and are often excluded from current creative print and online comics resulting in their stories not being told and shared. Breakthrough seeks to give those people agency and in doing so, build their self-esteem and hopefully lead on to a career creating sequential art, whilst inspiring them to become a positive reflection for subsequent creators. We are interested in mentoring stories that reflect what it is like to live on or below the poverty line, concerns about identity and place in society, health and wellbeing and what it means to be a UK citizen. This can be done through fiction, comics journalism, autobiography or any genre the cohorts feel is appropriate. There are currently half a million young people living below the poverty line in the UK, and with increased cuts to arts funding it is vital that these voices are heard, and that all sectors of society get the opportunity to tell their stories. The initiative is open to anyone aged 18 and over who has not previously professionally published comics or had the opportunity to study art or creative writing in Further Education. We are especially interested in those voices that are underrepresented within comics, including the BAME and LGBT communities, but we are also particularly interested in applicants from poorer, working class backgrounds; those with mental wellbeing concerns or Special Educational Needs; Senior Citizens, and people living in rural areas. The Breakthrough Initiative was officially announced on 13 October 2018 at the Lakes International Comic Art Festival and, starting from April 2019, will run for approximately 18 months, culminating in an exhibition of the participants’ work and production of an anthology book which will act as a portfolio to hopefully gain them employment or to start a career as a self-employed comics creator. There are initially six places available on the initiative, which will grow to a maximum of 10 depending on final funding. The selection process will be run through nationwide agencies and partner organisations, such as Creative Futures, and various nationwide educational institutions, food banks and similar organisations. Applicants do not need any experience creating comics, as full training will be provided. Prospective participants will need to submit a completed form and provide some examples of creative work. This does not necessarily need to take the form of comics, but could be a piece of writing, paintings, drawings or any other form of artistic expression. 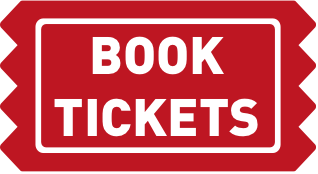 Participants need to be able to travel independently and attend at least three two-day workshops that will take place every six months. 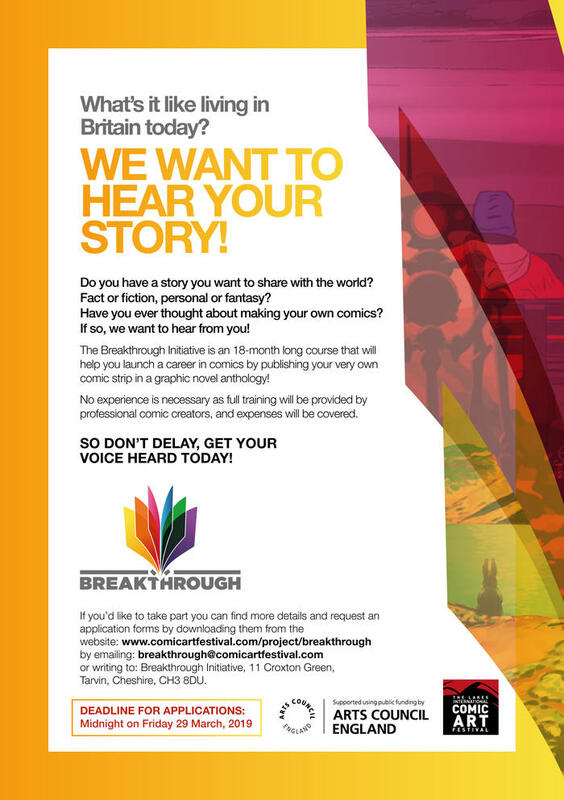 The Breakthrough initiative will teach the cohorts the skills and techniques of comics in order to empower them to tell their own personal stories of living in Britain. This will include several workshops and remote one-to-one mentoring leading to them completing their first finished comic strip. Ultimately these stories will be collected into an anthology providing a revealing snapshot of life in Britain today. 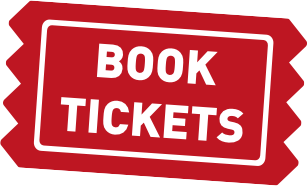 At the end of the initiative participants will be invited to LICAF 2020 on the 16-18 October 2020 (tbc). Their travel, two nights’ accommodation and evening meals will be paid for by the initiative. The project will be overseen by the Lakes International Comic Arts Festival founder and Director Julie Tait. Tait has been running the festival for over 6 years and has seen attendance grow year-on-year whilst also developing partnerships with associated organisations around the world from USA, Finland, and Belgium to India, Japan and Australia. Administration will be run by LICAF Festival Manager Carole Tait who has worked on the festival for 3 years.